Gardai are awaiting the outcome of post mortems following the discovery of the bodies of an elderly couple in Co Donegal this afternoon. The couple were found dead in the village of Convoy in East Donegal just after 1.30pm. A relative made the discovery at the house in Milltown and contacted Gardai immediately. The couple, who were very well-known in the area, were discovered in a bedroom in the house. The house was sealed off and a full forensic investigation was carried out by Gardai. Donegal county coroner Dr Denis McCauley also attended the scene. The bodies were removed from the house and post mortems are due to take place at Letterkenny University Hospital. 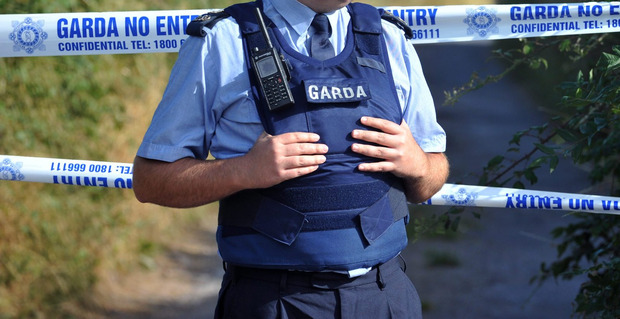 The course of the Garda investigation will be determined by the findings of the post mortems. A Garda source said that there was no sign of trauma to the couple and there were also no signs of a break-in to the white-washed terraced home on the outskirts of the village. "We obviously have to examine every possible cause of death but at this stage it does not appear as if there was a break-in or that there was any sign of trauma. "The results of the post mortems will determine what direction any future investigation will take," said the Garda source. One possibility being investigated is the issue of possible carbon monoxide poisoning but this has not been determined either. Local county councillor Liam Doherty is a relative of the late couple. He said it appeared the deaths were simply a tragic accident. "I'm satisfied that the Gardai have done a very thorough job in trying to find out what exactly happened," he said. "It's just one of those tragic situations and it's very difficult for the family at this time".